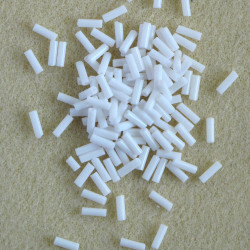 > Beads>Bugle Beads>Size 3 Bugle Beads, Top Quality Matsuno. Size 3 Bugle Beads, Top Quality Matsuno. There are 2 products. Top Quality, Size 3, Matsuno Bugle Beads, Opaque White, Approx. 20g per Pack. 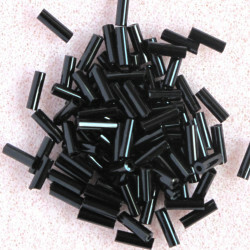 Top Quality, Size 3, Matsuno Bugle Beads, Black﻿, Approx. 20g per Pack.